Formerly at Nelson Bakewell; King Sturge; CLS Holdings and Land Securities. 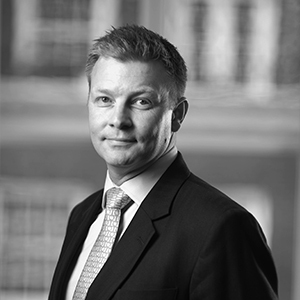 Tim is responsible for asset level strategy, business plan execution and realisation of investments at Frogmore. Tim, a Chartered Surveyor brings 26 years of UK real estate experience to Frogmore and is a key member of the Investment Committee. 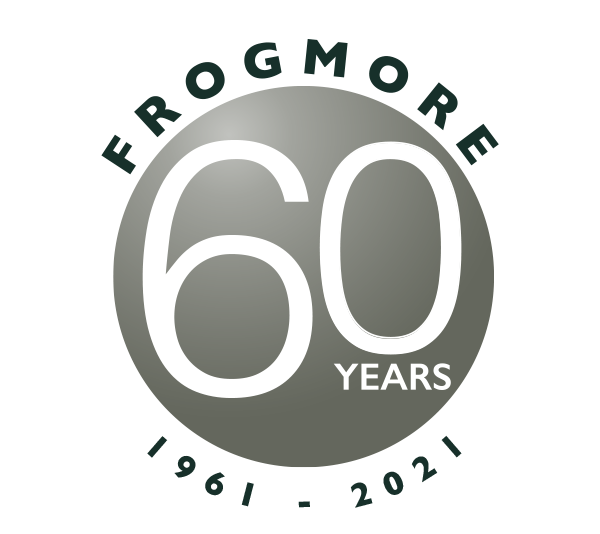 Tim joined Frogmore in April 2014 and has been leading asset management initiatives on over 5,000,000 sq ft of properties and realisations worth c£400m since then. 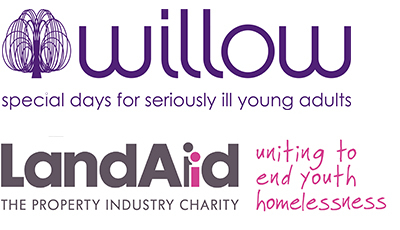 Current projects include Stratford Shopping Centre – c300,000 sq ft retail investment in Greater London; Notting Hill Gate Estate – c170,000 sq ft mixed use investment in Notting Hill, London; Weston House – c65,000 sq ft office refurbishment in Holborn, London and Baltimore Wharf – an iconic 45 storey residential tower development in the Docklands, London. Tim started his career with PSIT plc in 1991 and has subsequently worked at Nelson Bakewell; King Sturge and CLS Holdings. More recently, Tim worked at Land Securities plc where he was an Asset Management Director, responsible for the asset management of the City portfolio which comprised offices and retail valued at over £1.5 billion, including One New Change, New Street Square and 20 Fenchurch Street. Tim is a member of the Royal Institution of Chartered Surveyors.